Unfortunately, this option is no longer available due to a change with our vendor. However, bucket supplies can be purchased easily at a store like your local WalMart or through an online vendor like Amazon. If you are unable to purchase supplies and ship them to our main collection point, consider giving a financial gift below to help with shipping costs and extra supplies. 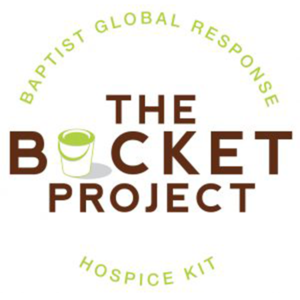 To return to the main Bucket Project page, click here.